Workers were potentially exposed to dangerous asbestos fibres and only provided with baby wipes or access to a hose for decontamination. 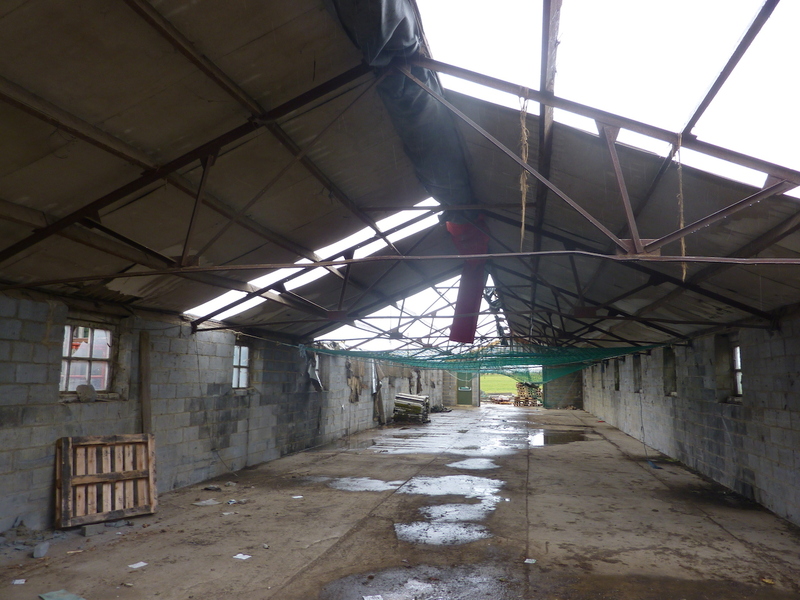 Chelmsford Magistrates’ Court heard the Health and Safety Executive (HSE) was alerted by a member of the public concerned that unsafe work was being undertaken at the farm building. HSE’s investigation found that the building company did not have a licence permitting it to remove asbestos, despite telling the farm owner it held the necessary approvals. None of the workers were trained to work with licensed asbestos and were also placed in danger of falling from height while removing the fragile asbestos boards. LJW Cladding Ltd. of Evesham Close, Ipswich, Suffolk, was fined a total of £10,000 and ordered to pay costs of £3365.50 plus a £120 victim surcharge after pleading guilty to separate breaches of the Work at Height Regulations and the Control of Asbestos Regulations.